The final book in Rachel Dylan’s Atlanta Justice series starts with a murder and proceeds full speed ahead from there. 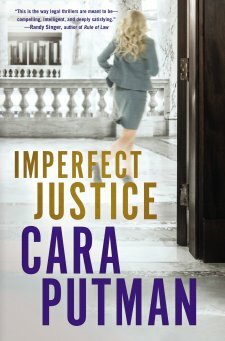 If you’re a fan of courtroom dramas or John Grisham, Rachel Dylan’s Atlanta Justice series is one you should check out. 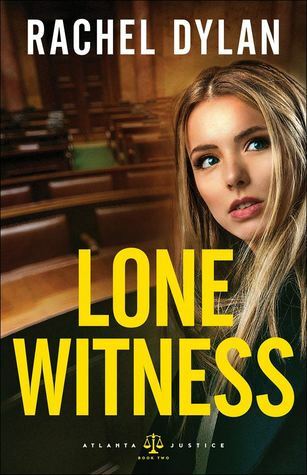 Lone Witness is the second in a series that takes you inside the courtroom. Senior ADA Sophie Dawson is prosecuting a large bank while sitting on the witness stand for a double homicide trial. But which case is putting her life on the line? 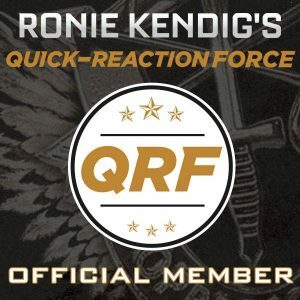 There are a few players to keep track of and the ones I thought were the bad guys weren’t always the villains I imagined them to be. 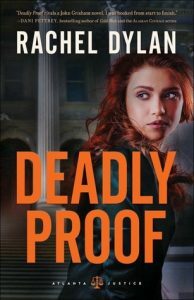 The investigation, preparation for trial, and courtroom scenes are what pushed the story forward, drawing me into the pages. 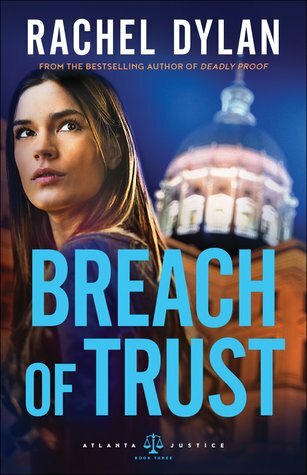 Both Sophie and Cooper Knight—the bodyguard Sophie’s dad hires to protect her after she witnesses a murder—have real-life issues they must work through before they can make a go at a relationship. Rachel Dylan doesn’t shy away from hard topics like grief, panic, or abuse. There is a lot of avoiding the attraction between these two, but when lives are at stake, they are forced to face the truth. Dylan’s experience in law shines through the pages of Lone Witness, putting readers in the courtroom as well as behind the scenes in preparing for a case. 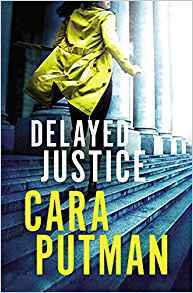 The question of who is behind the danger surrounding Sophie adds to the intensity of another great read in the Atlanta Justice series.